On the night of December 31st last year, Lithium went live. 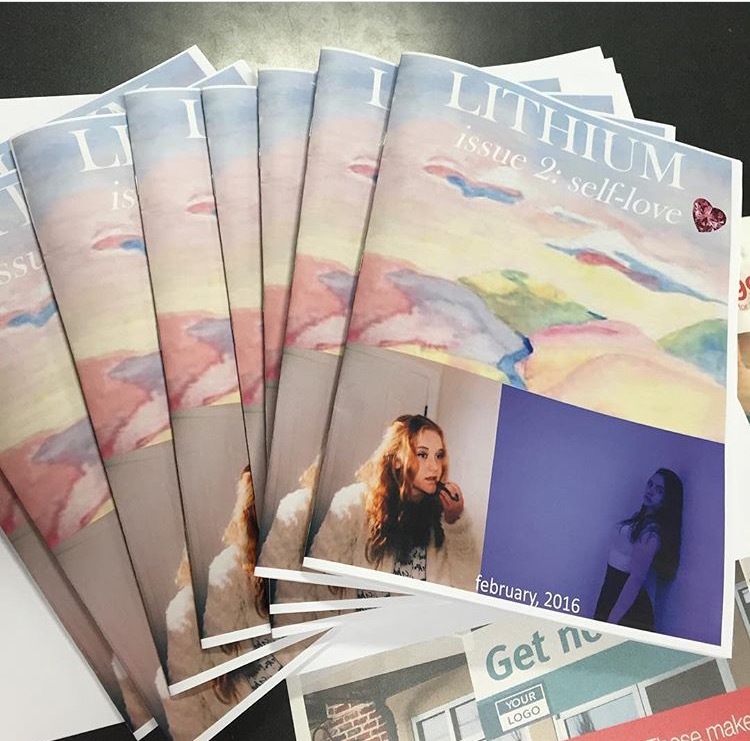 A small curation of warm photos and teenage writing hit the internet, all under the small banner of "Lithium Magazine". It was as personal to me as it was detached; I had put countless hours into creating the website and rallying potential contributors, but none of the work published was my own. It's safe to say I had no idea what the next year would bring. 2016 has brought about a whirlwind of opportunity and crossroads, all of which bring me to this editor's letter. Before anything else, I want to say thank you. 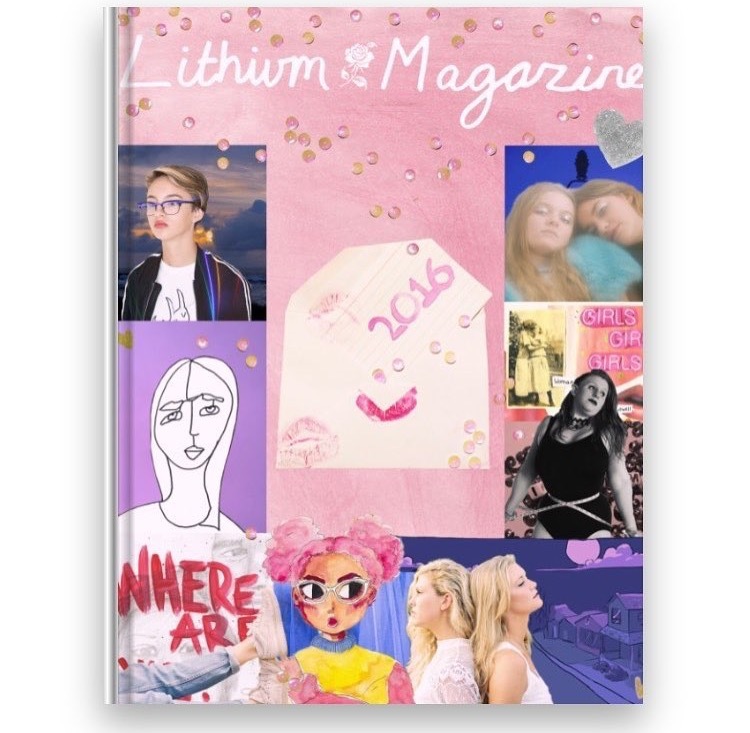 Lithium has made my life infinitely better, and this is greatly due to both readers and staff alike. I have had some ridiculously AMAZING experiences this year, and it would be wrong if I didn't share them with you. Last weekend, Lexi and I hosted a birthday event for Lithium at Blue Jean Studio in New York City. It was incredible. 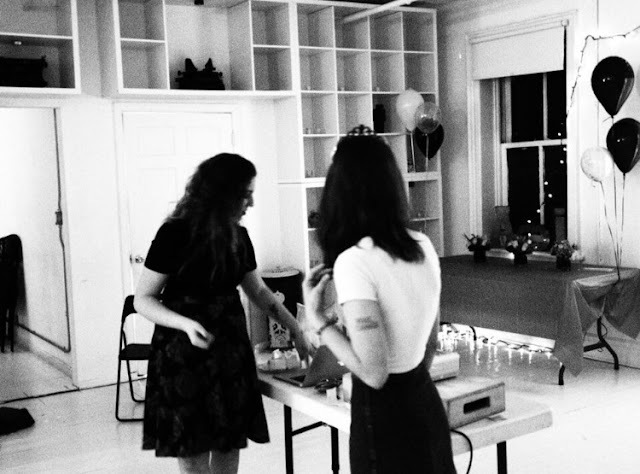 People came together to celebrate our first year's success, and for the first time, I experienced Lithium in a physical space. It was as though the magazine had come to life. Teens and young adults drank boba tea (thank you, Patea's Bubble Tea! ), adorned their bodies with temporary tattoos (thanks to Tattly), and photographed each other. People that had never met before quickly became good friends, connecting through their creativity and youth. And I think that's what Lithium is all about- creating links between individuals who are vulnerable and expressive. 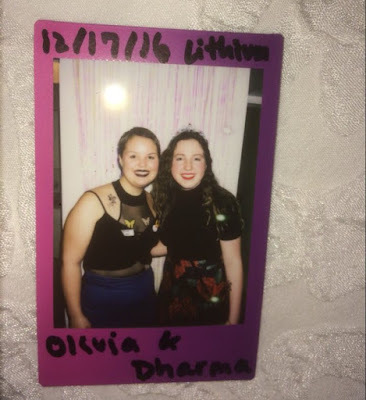 Lithium writer Angelica and editor Lexi looking TOO CUTE at the party. My favorite picture EVER. I think Lexi and I were about to pick winners for the giveaway. DHARMA and I! She came all the way out from Mississippi to attend the party. Get on her level. 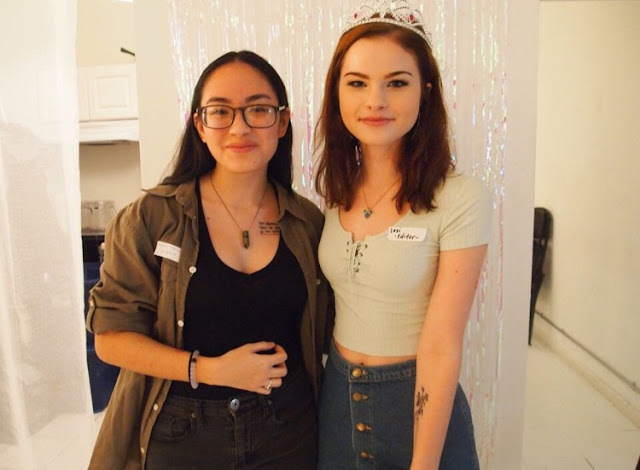 During the party, I had the chance to meet some incredible girls. Talking with such innovative and can-do-it thinkers genuinely made me feel as though I had found a community. I spoke with female writers, activists, and creatives who are directly seeking change through action. Honestly, there's no real significance here. Lexi just looks really good. Our self-love issue! I really flopped in the graphic design category here, but it really meant a lot to me that we were in print. On the topic of connections, I have had the pleasure of meeting a multitude of individuals who I truly believe are some of the best, kindest people on the planet. 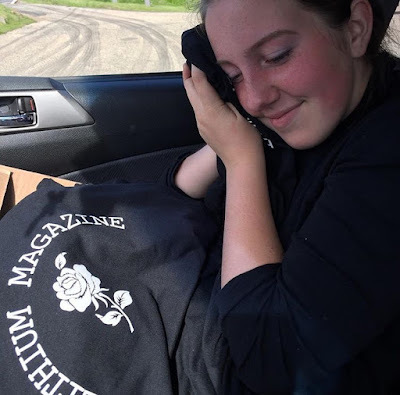 These include editor Lexi, writers Angelica, Bridget, Amanda, and Dharma, and photographer Natalie. 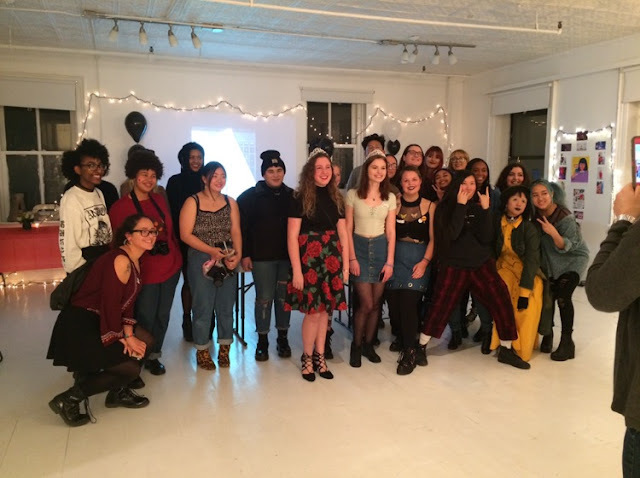 I can't explain it, but it really feels like I've found my 'people'- creative girls who are not hesitating to pave their own way and create opportunities. Lexi and I in a Denny's parking lot at 4 AM. Cute. Bridget and I meeting over the summer! 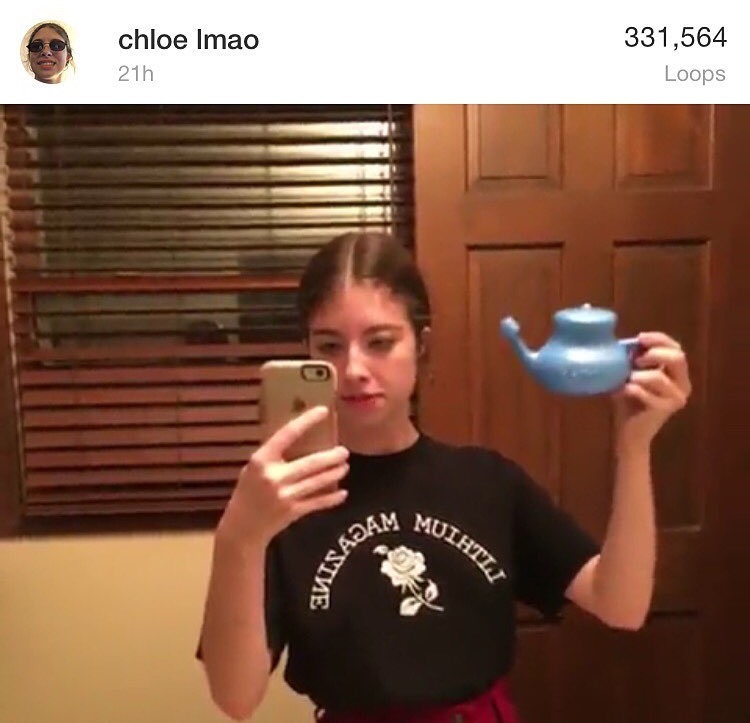 Fun fact: I saw her at an Ed Sheeran concert in the crowd, somehow found her on Instagram, and became mutuals with her. 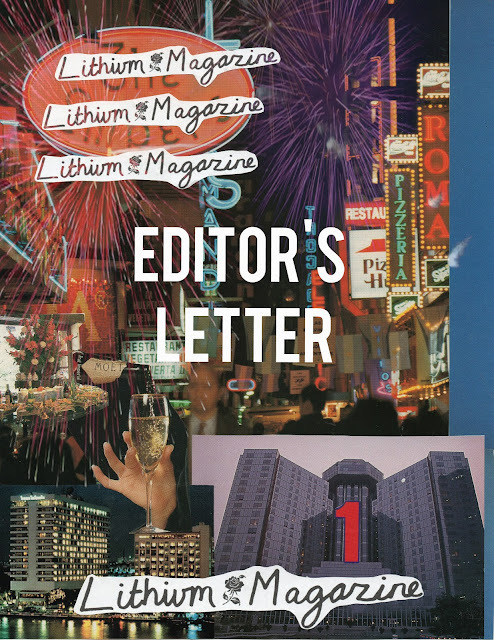 Now, we are close friends AND she's been with Lithium since its first issue! Serving as editor-in-chief of Lithium has been a dream come true. I have come to find that I absolutely adore being in a leadership position. More than that, I get to exercise my love for grammar and writing! Reading over everyone's' pieces is always a highlight of the month for me, even if I spend nine hours editing and scheduling content on Christmas Eve! Our team consists of the most introspective, gifted group of people I have ever had the pleasure of working with. It is an honor to get a glimpse into the minds of so many talents, and doing so has endlessly inspired me to keep creating. Lithium would not exist without the devotion of our staff. Our very first YEARBOOK! I genuinely started crying when I saw it in person for the first time. I worked on it for months, and it came out exactly how I'd hoped. 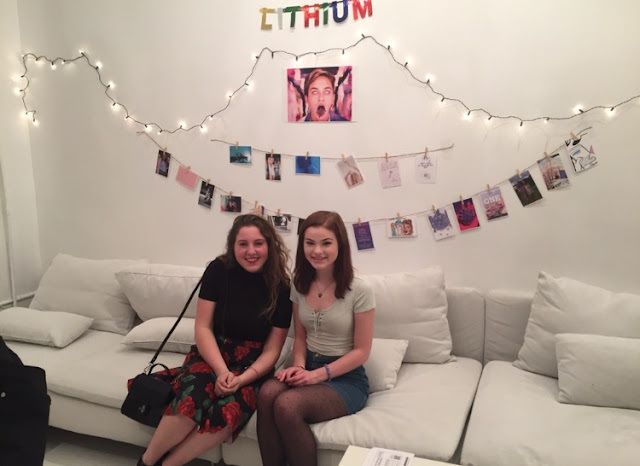 I interviewed Chloe a few months ago for Lithium and she was the SWEETEST PERSON EVER. She then proceeded to buy a shirt and wore it in a Vine. I have never felt so famous. 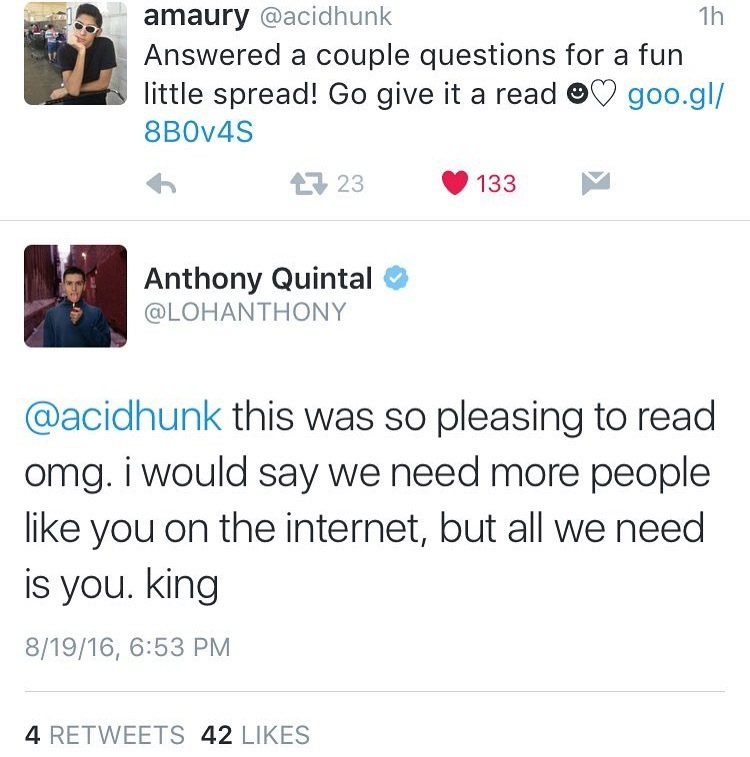 Lohanthony read our interview with Amaury and I'm happy about it. The biggest possible advice I can offer to other young people looking to pursue their passion is to CREATE YOUR OWN OPPORTUNITIES. I cannot stress that enough. The people around me looked at me like I was crazy when I told them I was starting a magazine. This sentiment furthered when I bought Lithium's URL, and heightened when I decided we would have a real event in New York. Moreover, I urge you to be fearless in your ideas. I interviewed some of my favorite influencers and artists this year including Zolita and Buzzfeed's Michelle Khare, among others. These occurrences would never be possible if I had limited my perspective to a more realistic headspace. I am always here to help if you are looking to start a zine, create a website, need help emailing someone, etc. 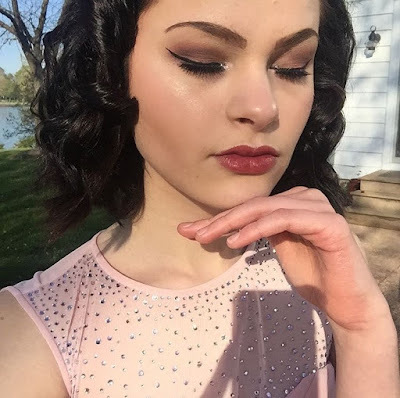 Just message me! We have some incredible things coming in 2017 and I am so excited for you to be a part of them. Thank you for allowing both Lithium and myself to flourish and thrive. I love you. See you next year! i want to cry. you inspire me, olivia. so lucky to be a part of this.